Quinte Waste Solutions (QWS) is undertaking a large study to determine how well they are communicating to you, and serving your recycling needs. This study includes a telephone survey, an online survey, and focus groups. 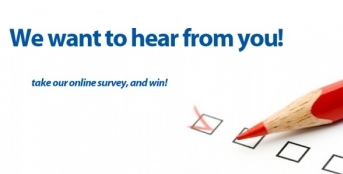 The survey will take between 10 - 15 minutes to complete and will assist QWS in providing you the best level of communications as possible.